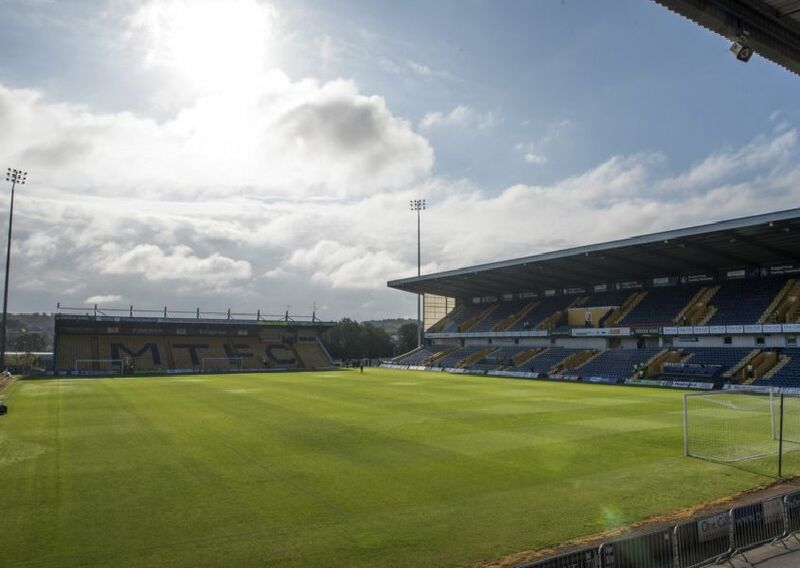 Mansfield Town fell to a disappointing 2-1 home defeat at the hands of Crewe Alexandra and their former Stags favourite Dave Artell. Andrew Roe captured the best of the match action in this gallery as Crew took a two-goal lead through Callum Ainley at One Call Stadium before a late Krystian Pearce consolation. Mansfield's Ryan Sweeney has his shot blocked by Crewe's Eddie Nolan. Mansfield's Tyler Walker battles with Crewe's Nicky Hunt. Mansfield's Tyler Walker battles with Crewe's Perry Ng. Mansfield's Tyler Walker gets his pass past Crewe's Ryan Wintle.